Previous postNew website. New chapter. New opportunities. This is great post to follow. I just wanted to know, how to repost the older published blog post (recycle)?? As always…. Another post worth saving… Very inspiring and instructional at the same time…. Thanks Curvy, I’m glad you liked it! You understand perfectly well how i feel about poetry and writing. This is such a useful post. Thank you. Will try reposting again. Also, i think the advise on reading the poem in our voice and sharing it. Thats really interesting. Some excellent tips here Maja. 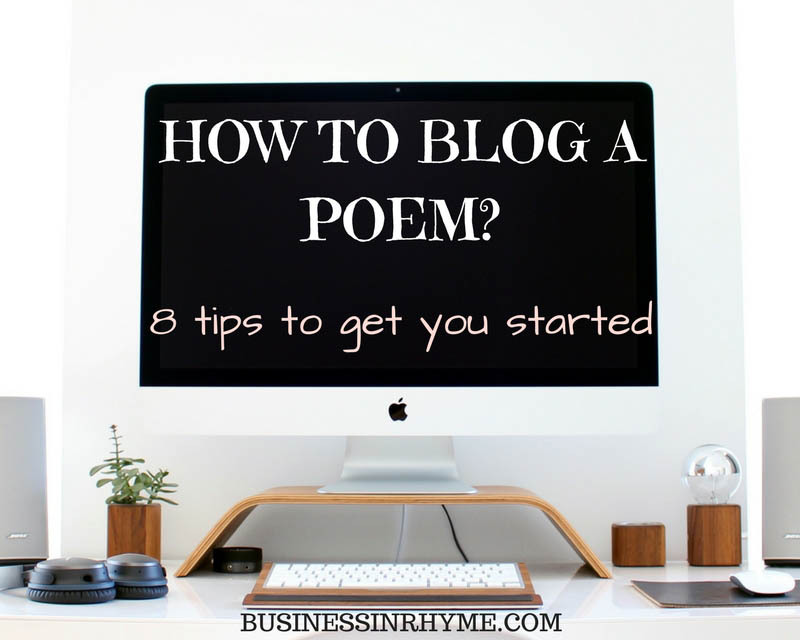 In terms of recording your spoken poetry and placing on your blog / website, would you recommend any particular software for doing this? Please could you tell me how to connect other social media accounts to my wordpress account? You need to go to WP admin, which opens dash board and from there access sharing settings. Thanks for these ideas. I will keep writing my poems ..
great tips! I may try the pdf booklet idea, and I do repost my poetry often on my site.